A Man Reportedly Forged Kanye West’s Signature & Scammed A NYFW Designer Out Of $900K! #Roommates, it looks like #KanyeWest was recently a victim of identity theft. According to @TMZ_TV, a former associate forged Kanye’s signature and scammed fashion designer #PhilippPlein out of $900K! 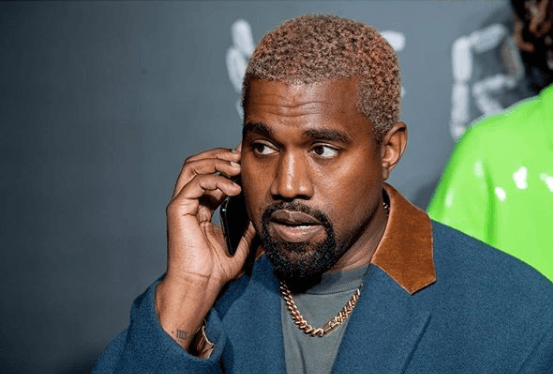 Sources close to the situation say the suspect actually knows Kanye and reportedly contacted Philip to broker a deal for a performance Kanye was supposed to do at Philipp’s show. The guy misrepresented himself to Plein’s team as a rep for Kanye and began negotiations for the performance. 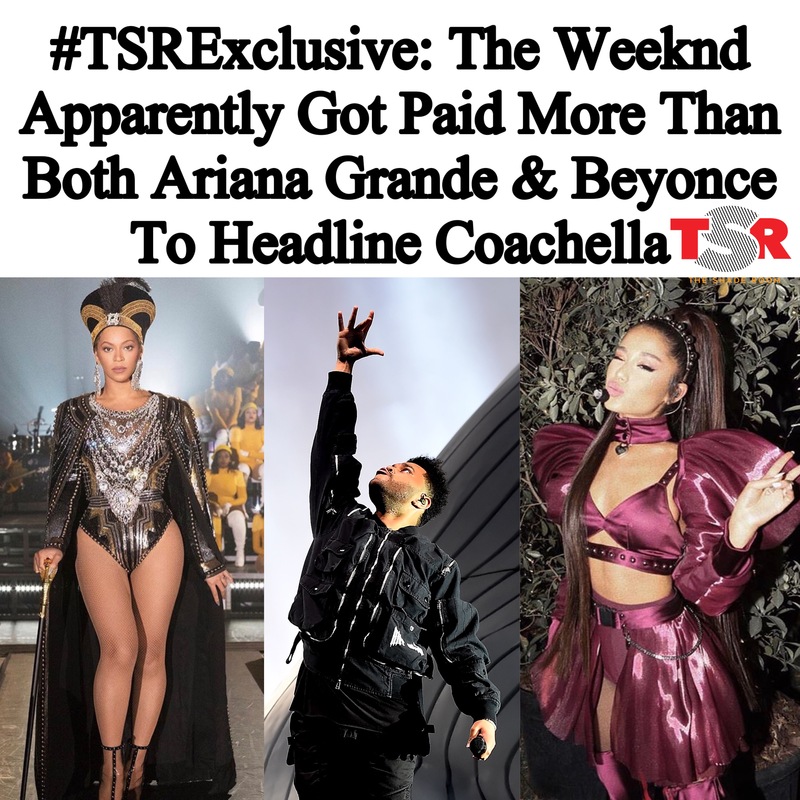 Plein not only fell for it but he also sent a contract over where the suspect forged Kanye’s signature and catch this tea, he sent him the $900K as an advance! Apparently the suspect is a former friend of Ye and an associate of G.O.O.D music! Philip hasn’t addressed the hoodwink but it’s safe to say he’s probably going to want his money back.